When I was younger, I despised my hair. 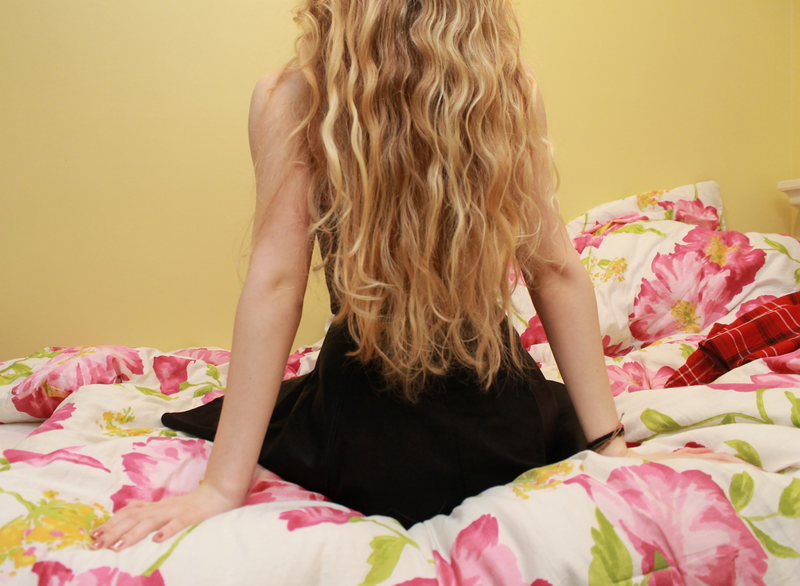 It was a thick, tangled, curly mess- or so I thought. So, I would straighten my hair and god awful side bangs every single day. Low and behold straight hair didn't look much better. This Summer, I want to change that. I want to expand my hair styling horizons. As I'm always on Pinterest, I've stockpiled some hairstyles that, hopefully, even a novice such as myself can do. 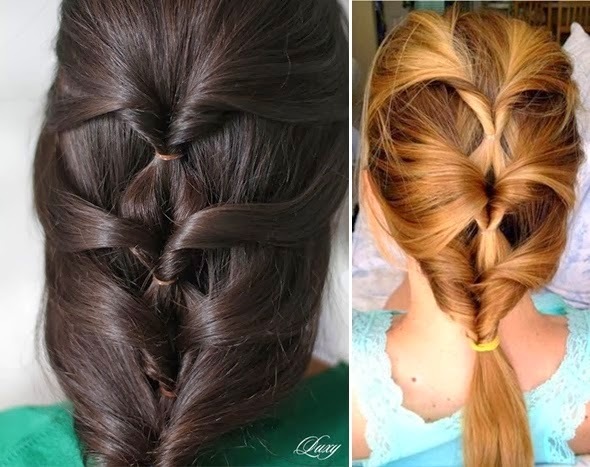 I definitely think these can all work on curly, wavy or straight hair. 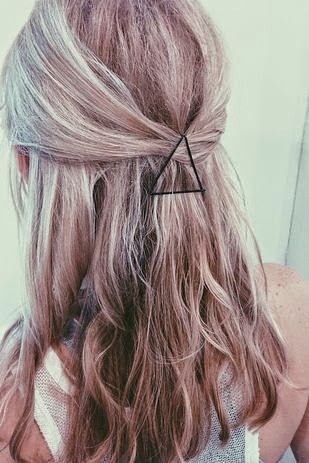 If you're in a styling rut and pressed for time or just bored with your hair such as myself fingers crossed these will help you out and we can try them out together! Simple and super classy! Perfect for work or a party. Could easily be done with a bandanna or any type of cloth headband! 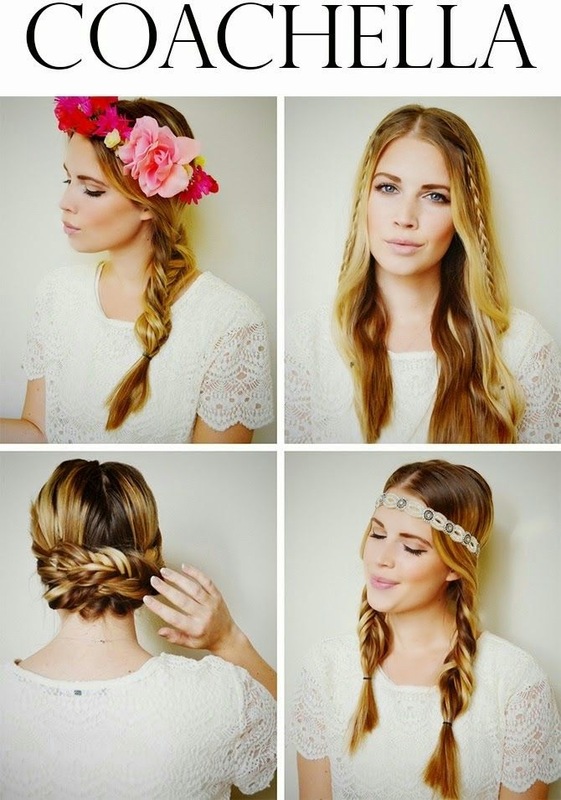 Coachella may be long over, but the whimsical hairstyles the festival inspires are not! Click here for some Boho inspiration. This. is. so. simple. Why didn't I ever think to do this!? Gotta love triangles. Oh, the possibilities you can have with a bow! Abby has the best hair tutorials of all time. Seriously. Go check her out. Fishtails are super easy! This tutorial from Join the Mood is easy and super pretty. Have a lovely week! We will all be hair gurus in no time. For more hairspiration follow my board on Pinterest here!